1. RE-INFORCE THE EXISTING PARTS. 3. 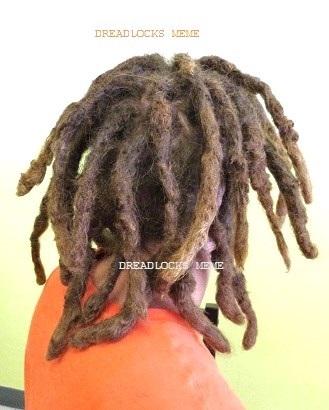 REPAIR EACH ACTUAL LOCS. 4. 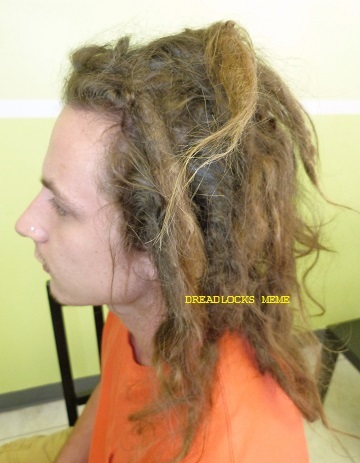 THERE IS ABOUT 4 MORE STEPS TO FINISH THIS TYPE OF DREADLOCKS REPAIR. 6. 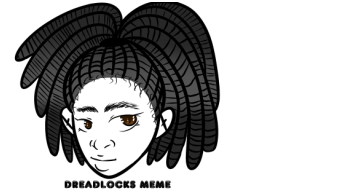 AN ACCURATE PRICE WILL BE PROVIDED AFTER CONDUCTING A DREADLOCKS CONSULTATION. 7. 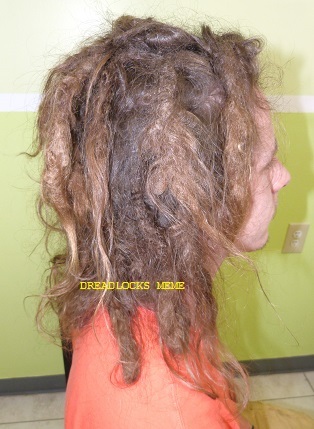 A CONSULTATION IS REQUIRED FOR THIS TYPE OF DREADLOCKS SERVICE. ﻿﻿please﻿﻿ no kids under 12 years old in the hair salon. please do not bring kids with you while receiving service or a consultation.